Odell Beckham Jr. is at the center of Giants news again after not showing up to OTAs. James, Dan and Joe react to OBJ’s recent decisions. 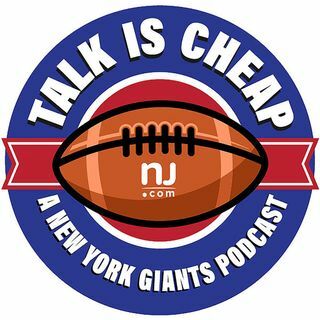 We also discuss Victor Cruz’s departure and John Mara’s comments after receiving fan mail on Colin Kaepernick kneeling during the national anthem.